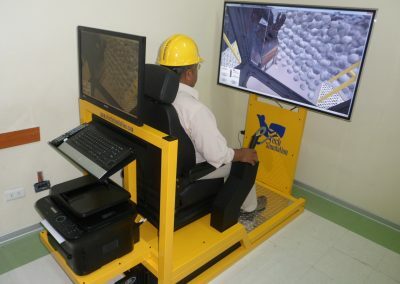 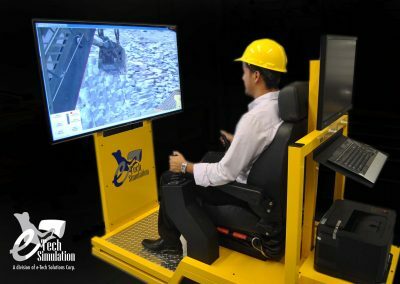 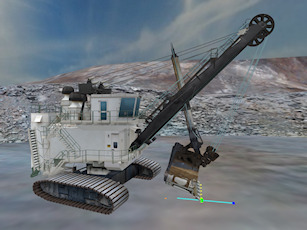 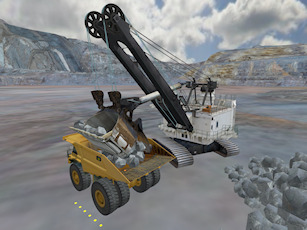 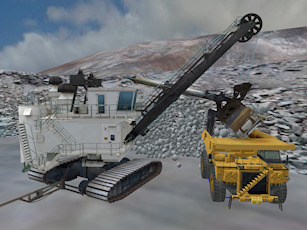 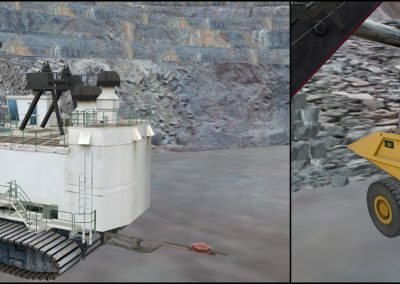 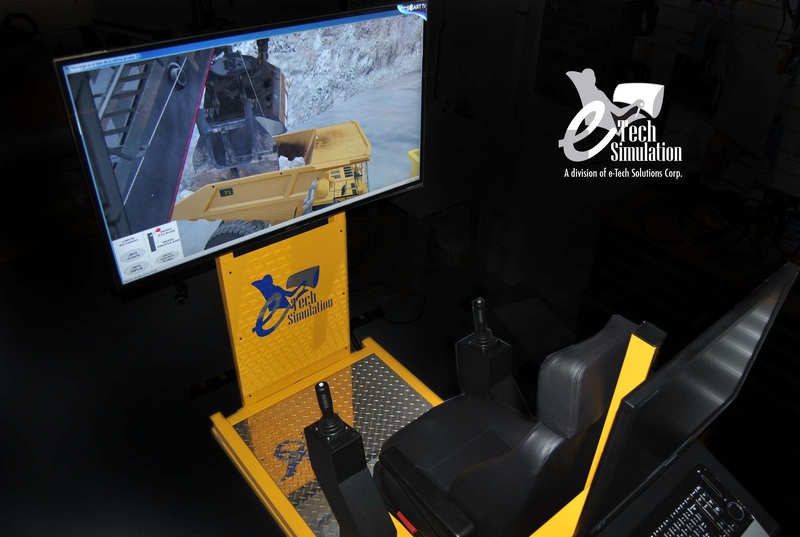 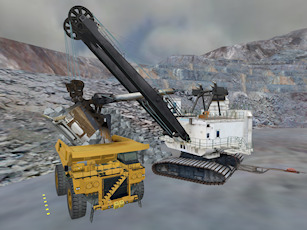 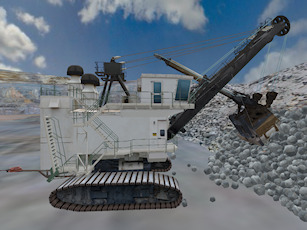 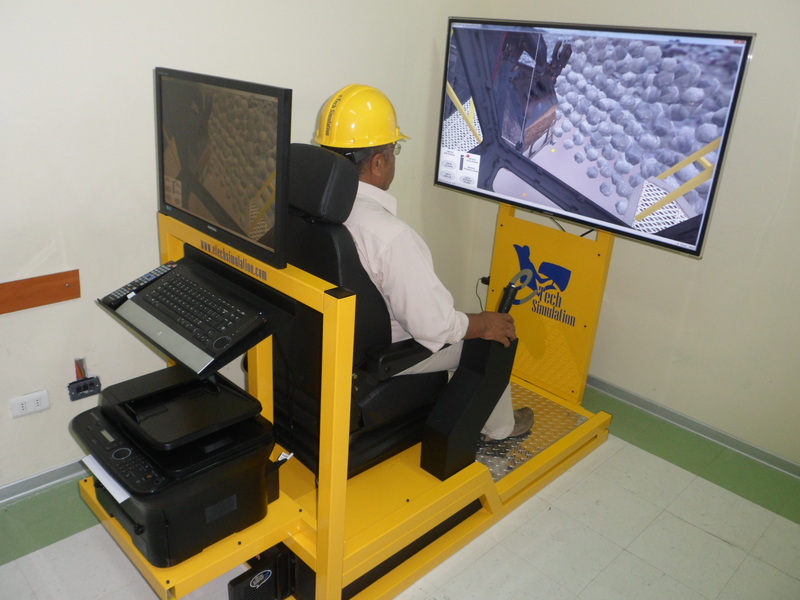 Ee-Tech´s Electric Rope Shovel Simulator places the operator in control of an electric rope shovel at a typical mine site interacting with a simulated Mining Truck as well. 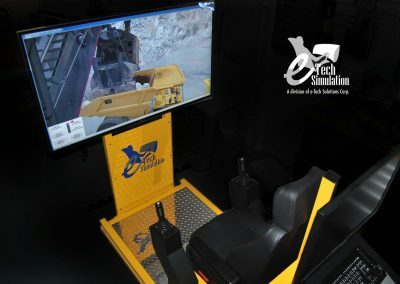 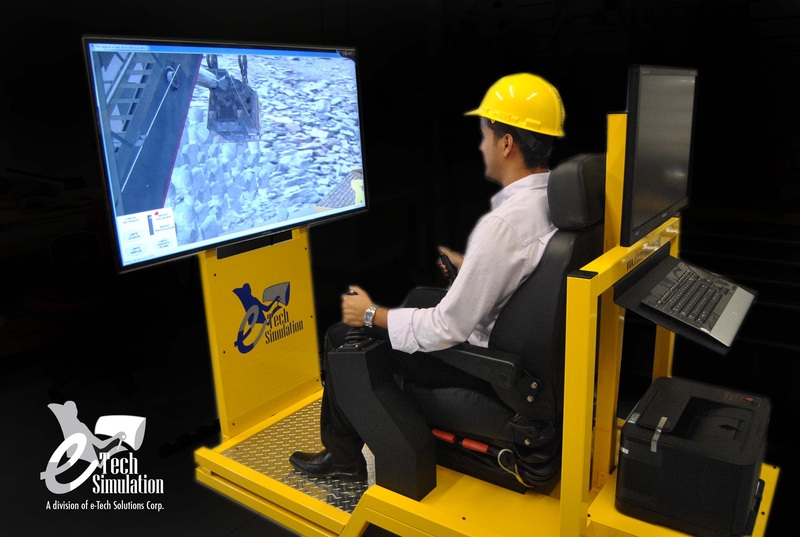 The simulator includes different situations and training levels according to our customers´ needs. 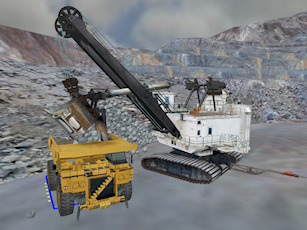 The Electric Rope Shovel incorporates different simulation modules design to address each of the technical abilities associated to the operation of a real machine. 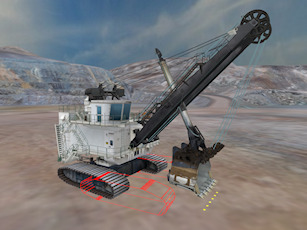 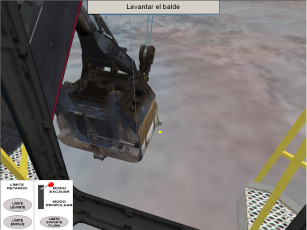 The initial modules help the trainee learn the basic movements and operations of the shovel, the following modules simulate more difficult tasks such as digging, loading and unloading.